Born and raised in Sarnia-Lambton, Ken has an extensive knowledge of the area. After high school, he studied corrections at Lambton College before beginning his career in sales. Ken has more than 15 years of sales experience in the automotive and real estate industries. Ken and his wife Nichole love to spend much of their free time together. They like to travel south to getaway from the Canadian snow when they can, but they spend most of the warmer months enjoying their backyard oasis complete with a beautiful garden and swimming pool. Ken also spends his free time playing golf, billiards, exploring local restaurants, and hanging out with his dogs! Ken's approach to real estate is energetic and charismatic. Clients can expect Ken to work hard, with their best interest in mind, whether they are buying or selling a home. He will always put his clients' needs first. 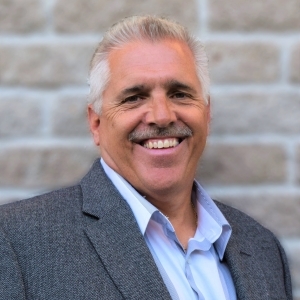 Ken believes that "buying or selling a home should not be a stressfull experience." He wants your mind to be at ease as he will make sure you and your family are taken care of. Ken prides himself on not only being a successful realtor, but also building lasting relationships along the way. 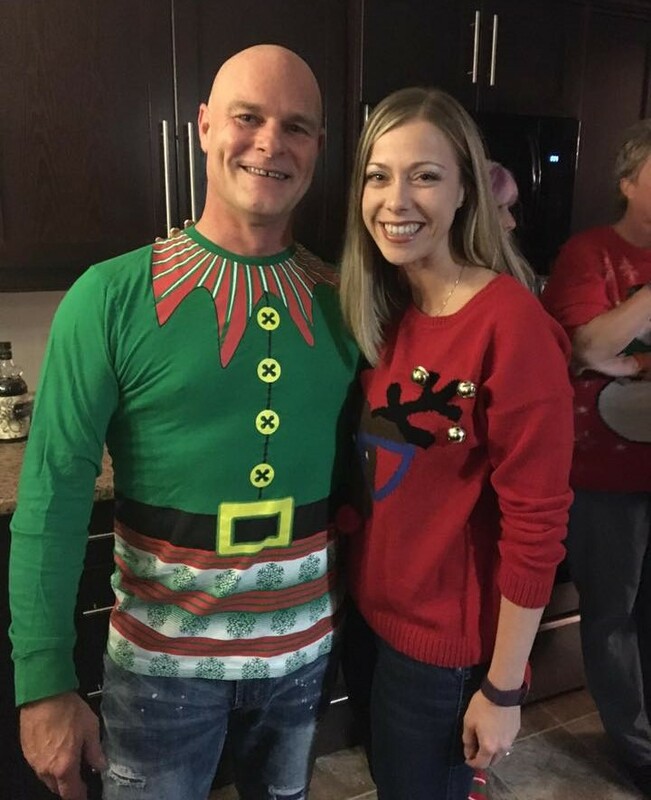 Ken and Nichole looking festive for the holiday season! 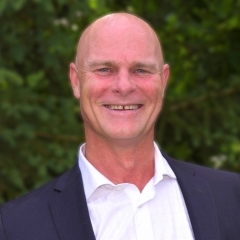 Ken promises to bring "a very professional approach mixed with a relaxed and fun experience." He will work with integrity and put your needs first.